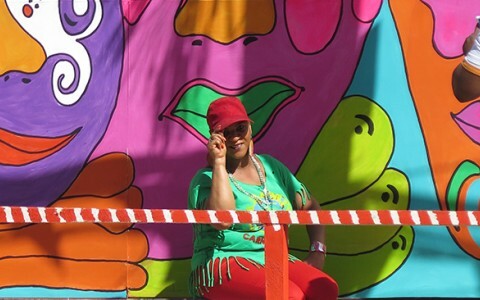 Few places put on a more colorful Carnival show than Port-au-Prince, which holds one of the largest and liveliest celebrations in the Western Hemisphere. 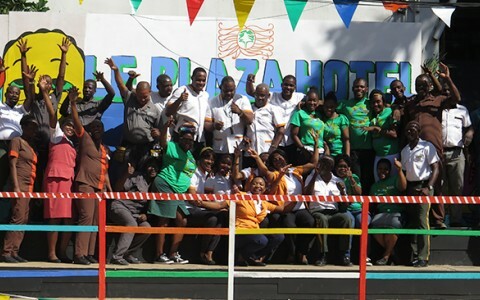 And no place is a better home base to kick back and enjoy all the Carnival revelry than Le Plaza Hotel. 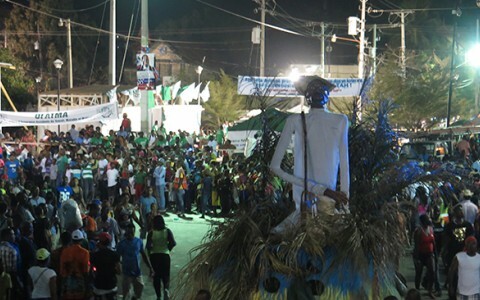 Haiti’s carnival celebration dates back to 1804. 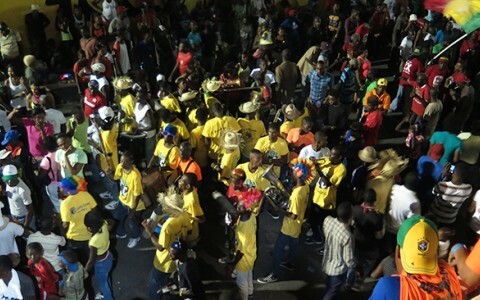 Today’s spirited celebrations draw thousands of revelers to the streets of downtown Port-au-Prince for parades with colorful floats, live music, band competitions and an array of stands selling local food and drinks. 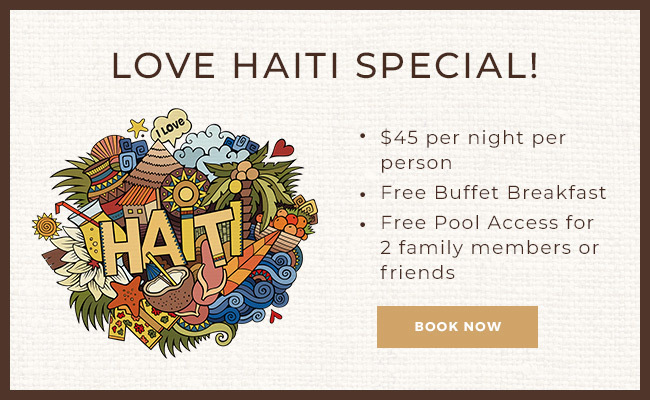 *Rate based on double occupancy and a 3 night reservation.